Free Next Day Delivery if you order before 12.30pm - or choose a date to suit you! 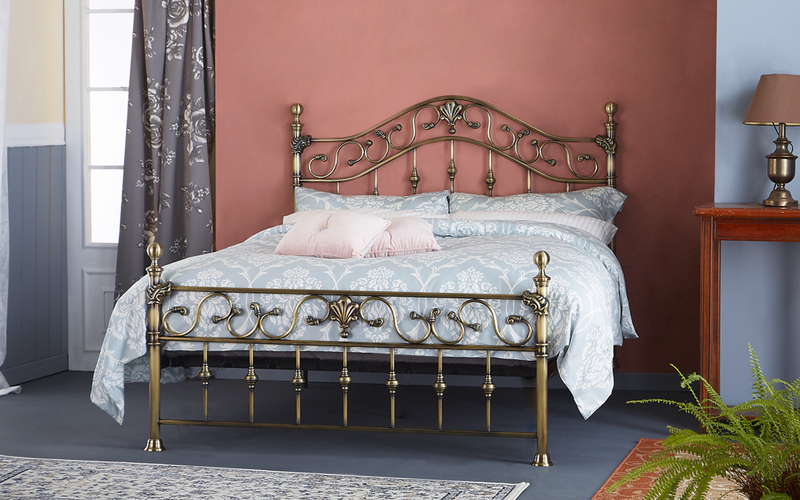 The Elizabeth Brass Bed Frame has an elegant traditional design, and comes with the option of either brass or crystal finials - it'll add a touch of elegance to any bedroom. 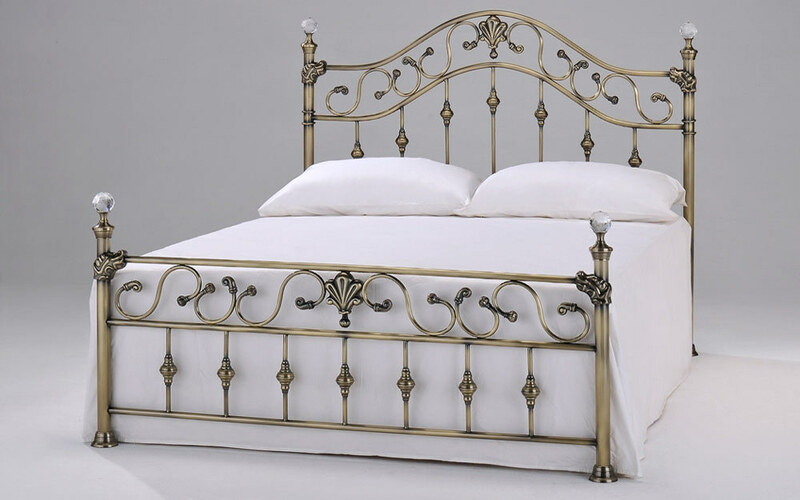 The bed has a comfortable sprung slatted base for maximum support. Always kept in stock for Next Day Delivery if you order before 12.30pm - why wait any longer?! Mattress was the wrong size. 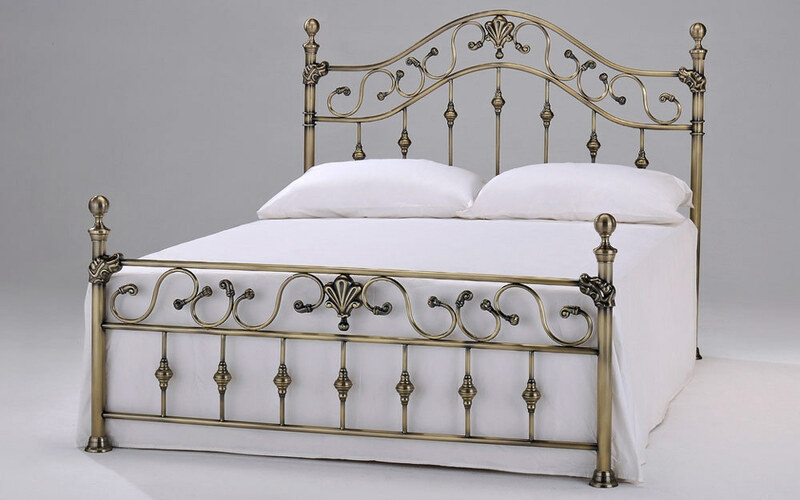 brilliant service, very comfortable, good value for money.